We are pleased to be recognized in the top 10%! 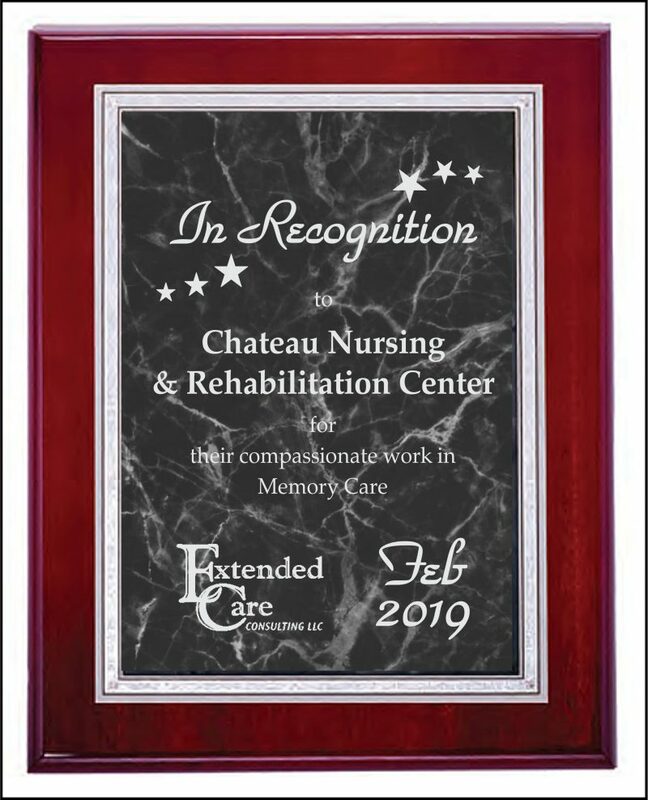 While we don’t spend our days focused on what awards or honors we might be qualifying for, it is always a pleasant reminder that what we do in the lives of our residents matters when an external organization like CMS chooses to recognize us with a 5 star rating! The CMS 5 Star Quality Rating System is a nationally recognized standard against which to assess nursing facilities. 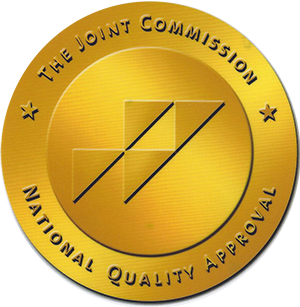 Star rating reflects a nursing facility’s quality status for the past 12-15 month period. 5 Stars represents the top 10% of nursing facilities within the state.